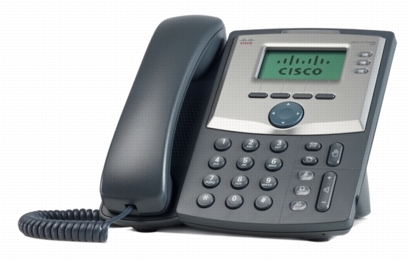 Voice over Internet protocol (VoIP) has provided businesses a new means of communication. It has moved phone calls off traditional phones lines and onto the internet. VoIP can be more cost efficient than legacy options and can help call centers provide better customer service. According to what IP telephony professional Itay Rosenfeld wrote in Telecom Reseller, it seems like VoIP is taking over the world. In reality, research found that 143.2 million people and businesses subscribed to public switched telephone network (PSTN)-style VoIP services in 2012, with the majority located in the United States, France and Germany. Firmology said that with a premium VoIP system, call center employees can gather customer information before the call is even answered. They can see who’s calling, what services the customer has previously used and any issues experienced. Call activity is logged automatically in CRM and notes are updated if taken. With these great innovations, it’s a surprise more companies are not making the switch, said Rosenfeld. One main reason is because there’s been a lack of access to emergency services like 911. Businesses love saving money but not losing access to the fire and police departments. According to Fox affiliate WXIN, however, some areas in the U.S. have new high-speed systems that allow emergency officials to make phone calls, send text messages or distribute emails to people subscribed to the IP-based system. But what about reaching officials? Rosenfeld reported that there’s a new option that supports phone capabilities from a single IP-based interconnection and provides access to emergency services. Whether a company uses cloud communications, VoIP or SIP trunking, this new option connects emergency calls via the PSTN. It also creates access in locations where cell coverage is poor or where a phone number is needed that’s not tied to a specific provider or place. 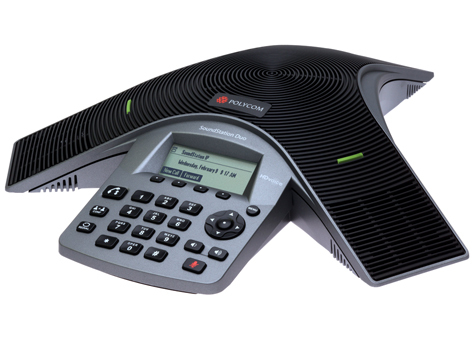 VoIP has emerged as the new standard for enterprise communication, and vendors (such as Telephone Magic Inc.) offer the media gateways and other solutions to ensure seamless and reliable integration of IP-based communication regardless of an organization’s size or its current telecommunications environment. 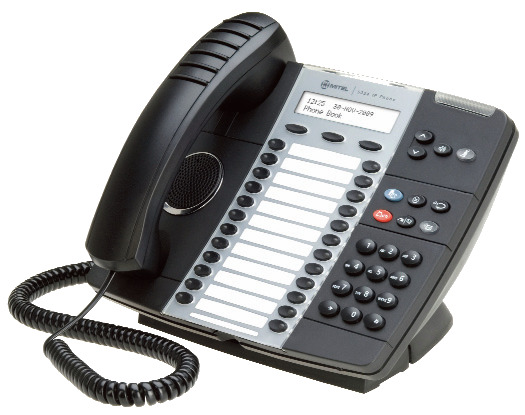 This entry was posted in business phone system, business phones, ip, ip phone system; sip telephones, ip phones, phone system, small business phone system, small office phone, telephone system, voice over ip, voip on July 20, 2013 by jjackson.